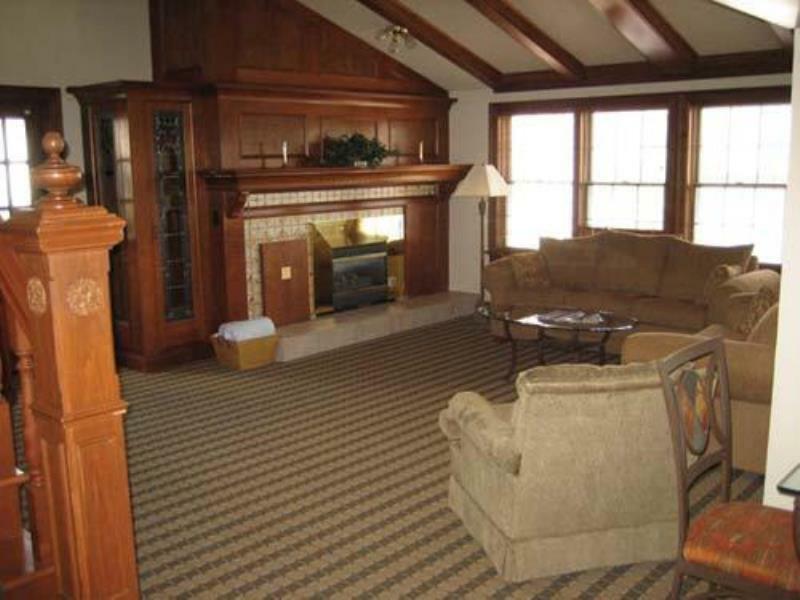 Sunburst Condominiums offers you an ideal location less than a mile from the ski slopes of Steamboat Springs.The mountain offers more than 100 trails and 20 lifts. In summer, more than 1 million acres of wilderness await in Routt National Forest, an ideal location for horseback riding, hiking, and fishing. Boating enthusiasts can enjoy sailing, windsurfing, and waterskiing at Stagecoach Reservoir, 17 miles away. For more water action, Steamboat Springs' heated water slide and pool are close by.